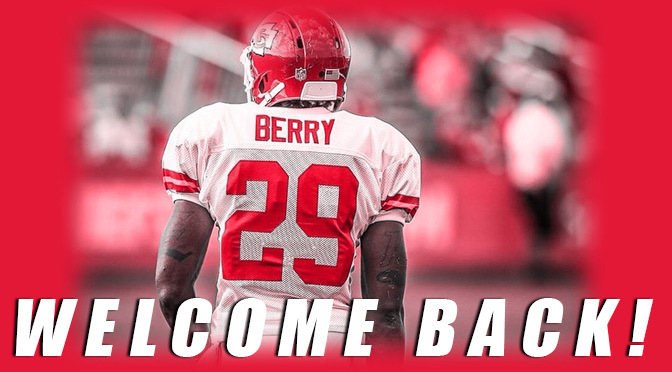 The day Kansas City Chiefs fans were praying would come, finally arrived, Wednesday afternoon. Linebacker Justin Houston, the 2014 NFL sack-leader (22.0), signed a six-year deal worth a cool $101 million, according to sources and first reported by ESPN’s Chris Mortenson. 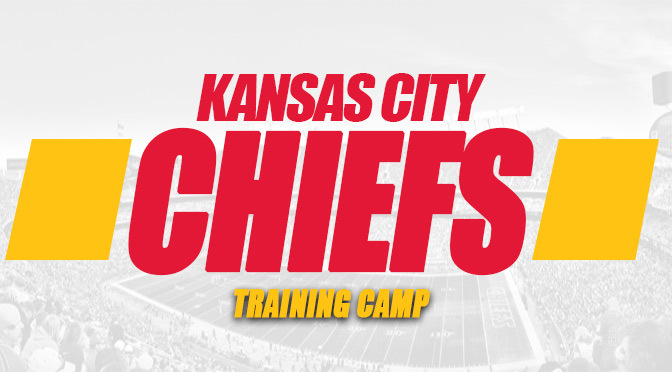 It’s a big week for the Kansas City Chiefs, as players arrive for training ahead of the 2015 season. During the dog-days of summer, the NFL remains in the news, but typically because players are finding themselves getting in trouble, blowing fingers off on the 4th of July, or contract talks and potential hold-outs, however, training camp will soon arrive and mid-August means preseason football.